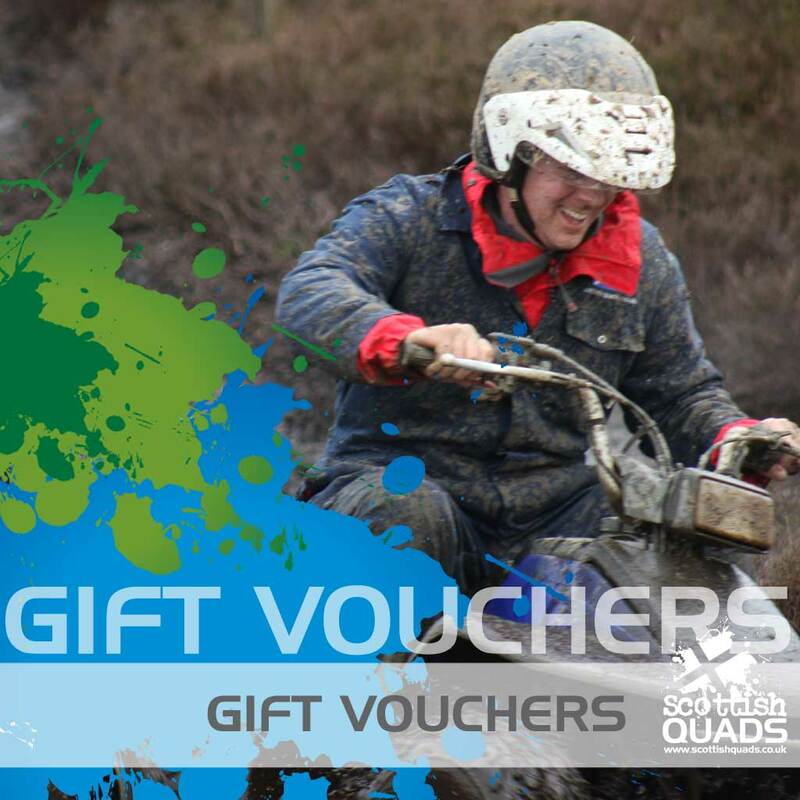 Scottish Quads 4 x 4 Off Road driving track is breathtaking in scenery and heart stopping in excitement. 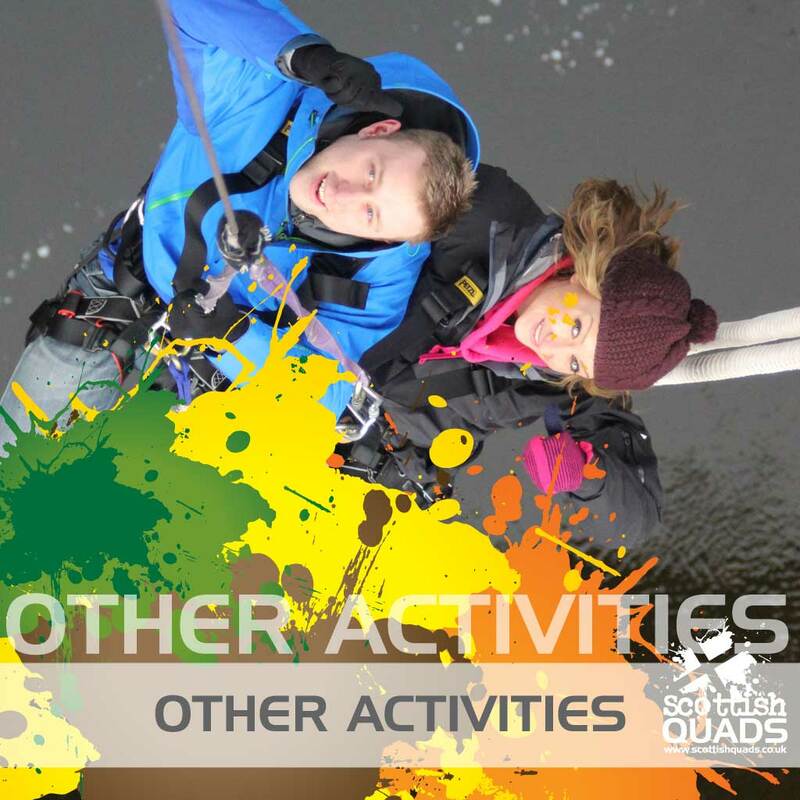 Climbing to 1100ft you will put our Landrover Defender or Discovery through its paces. Imagine nudging your 4 x 4 over a blind summit, only seeing the bonnet and the sky beyond. 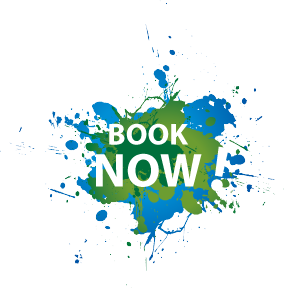 Hill climbs, steep descents, side slopes and muddy technical terrain are all in store, we might even throw in a boggy swamp or two. 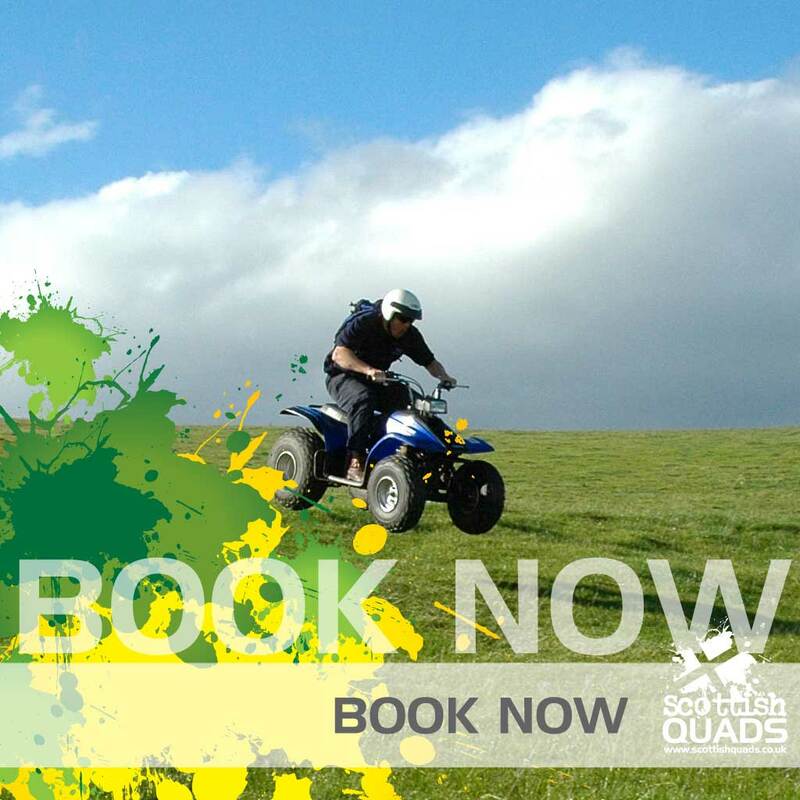 Scottish Quads 4 x 4 Off Road Driving is perfect for individuals, small groups and families and is an ideal choice to link with another activity on one of our multi activity days. 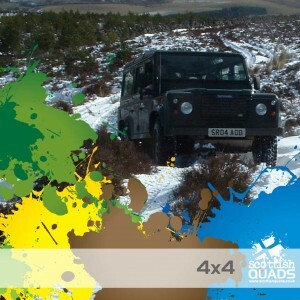 We operate 4 x 4 Off Road Driving all year round in all weathers. 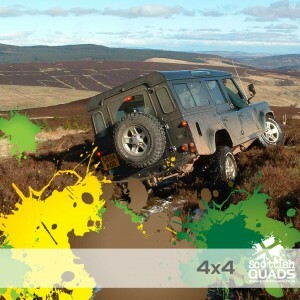 All safety equipment is provided as well as the expertise of a full LANTRA qualified 4 x4 Off Road Driving Instructor.